Ivan Rakitic joined FC Barcelona in the summer of 2014. The midfielder was born to Croatian parents in Rheinfelden, Switzerland, on March 10, 1988, and he has dual nationality, allowing him to represent Croatia at international level. 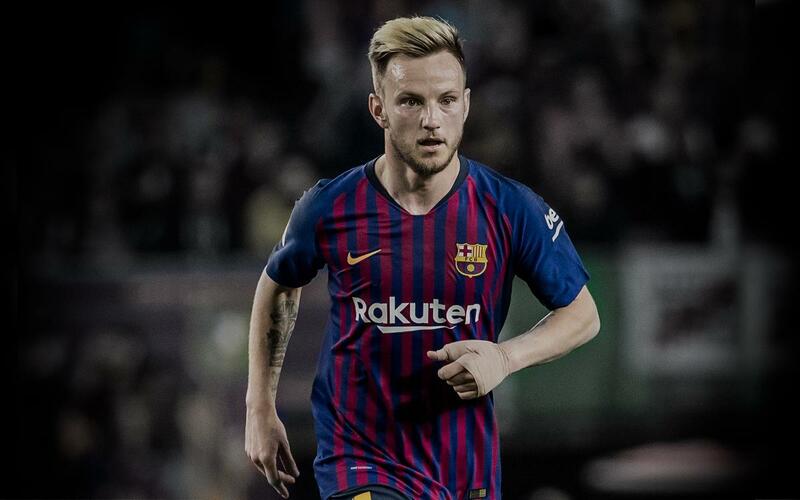 Rakitic, who spent his childhood in Switzerland, followed in his father and brother’s footsteps and began to set his sights on a career in football. He joined the Basel youth team, where he made his debut in a UEFA Cup match against NK Široki Brijeg on September 29 of 2005 at the age of 17. He made his league debut against Neuchatel Xamax later in the same season. However, it wasn’t until the following campaign, 2006/07, that he became a regular starter for the team. He won the Swiss Cup with Basel and he scored 11 goals that season, which earned him the accolade of Best Young Player of the Swiss Superleague. His breakout season in Switzerland didn’t go unnoticed, and one of the historic teams in Germany, Schalke 04, signed the player in the summer of 2007. On his Bundesliga debut he scored against VF Stuttgart. He played for Schalke 04 for three and a half seasons, and during this time he scored 17 goals in 135 matches and his team finished second in the 2009/2010 season. In the winter transfer window of the 2010/11 season, Rakitic signed for Sevilla and became the leader of the team’s midfield. Rakitic would go on to win the Europa League that year, and was named the man of the match in the final. In his first season at Barça, the ex-Sevilla player played a total of 50 games, scoring a total of eight goals. His most important goal came on 6 June 2015 in the Champions League final against Juventus, opening the scoring and paving the way to Barça's fifth Champions League title. 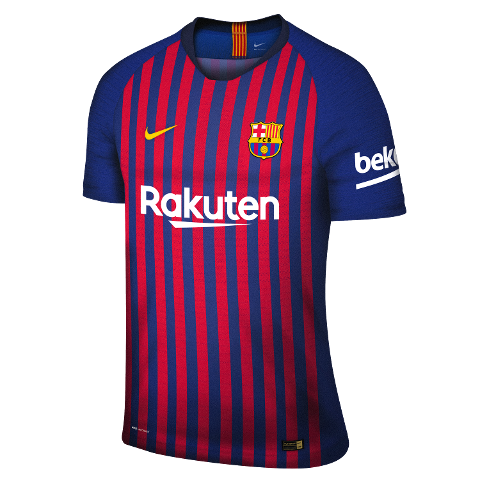 Over the next three seasons, from 2015/16 to 2017/18, Rakitic played over 50 games per season, become a mainstay in the midfield. 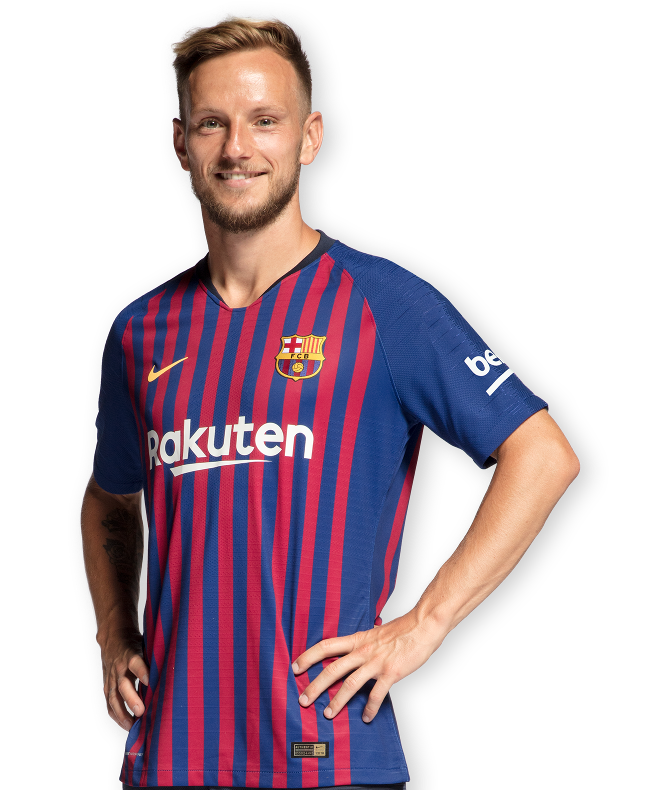 After winning the 2017/18 Copa del Rey, Rakitic holds the distinction of having won every final played with Barça. Since his Croatia national team debut at the age of 19, on September 8, 2007, he has become a mainstay. He has played in two Euro Championships (2008 and 2010), in the 2014 and 2018 World Cups, in which he was a key figure. Ivan Rakitic made his official debut for the Club on 24 August 2014 in La Liga against Elche. The match ended with a Barça victory (3-0). His recovery will dictate his availability. The player has returned to Barcelona after picking up an injury in last Thursday's game between Croatia and Spain.